We have covered many automatic wallpaper changer for Windows 7 which can change the wallpapers at the preset time. 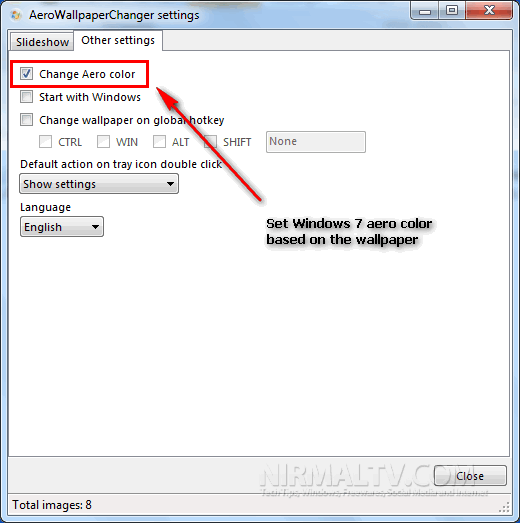 AeroWallpaperChanger is another freeware tool for Windows 7 which allows you to automatically change the wallpapers at fixed time, apart from this, it can also set the Windows 7 aero color to match the wallpaper color. 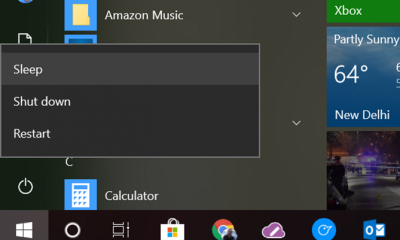 For example, if you have a greenery wallpaper, then this tool can change the aero color to green across all open windows. You can add multiple images to the application and set the interval for changing the wallpaper. For setting the Aero color, select the Other settings tab and then check the box against Change Aero Color. 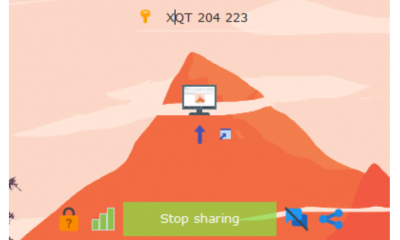 The application also comes with hotkeys to change the wallpaper. AeroWallpaperChanger is a neat tool to set your aero color in Windows 7 to match the wallpaper color. 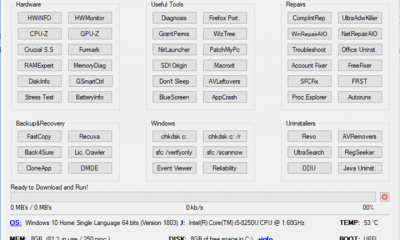 Pingback: AeroWallpaperChanger: combina el color de Aero con el papel tapiz | ideasweb.info | Noticias, Software y novedades. Las mejores aplicaciones web, con los trucos más útiles y toda la información es nuestro blog.